After working without a contract for nearly three years, adjunct faculty members at UMass Lowell have a tentative three-year deal in place that features raises totaling between 18.1 percent and 19.3 percent and other benefits for senior adjunct faculty. 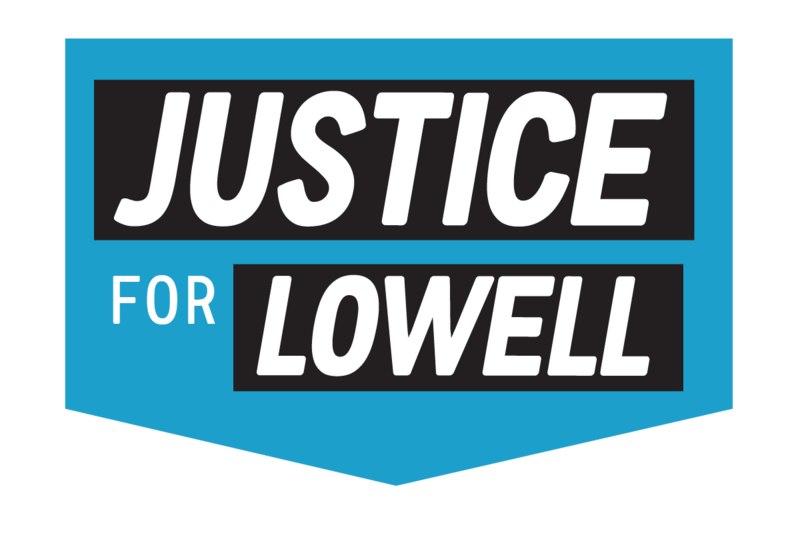 According to the UMass Lowell Union of Adjunct Faculty, the union expects to ratify the tentative contract on Nov. 13-14. About 500 adjunct faculty members at the Lowell campus are affected by the deal, the union said.